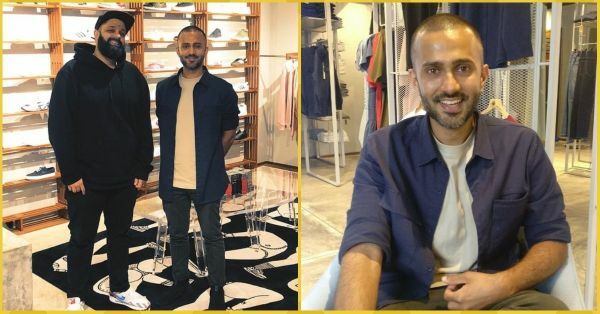 We Got The First Look At Anand S Ahuja’s New Mumbai Store & We’re So Impressed! If you are the breed of shopper who steps out to stores for fun rather than just being a chore, we suggest you check out the newly opened Bhane store at Khar West, Mumbai. 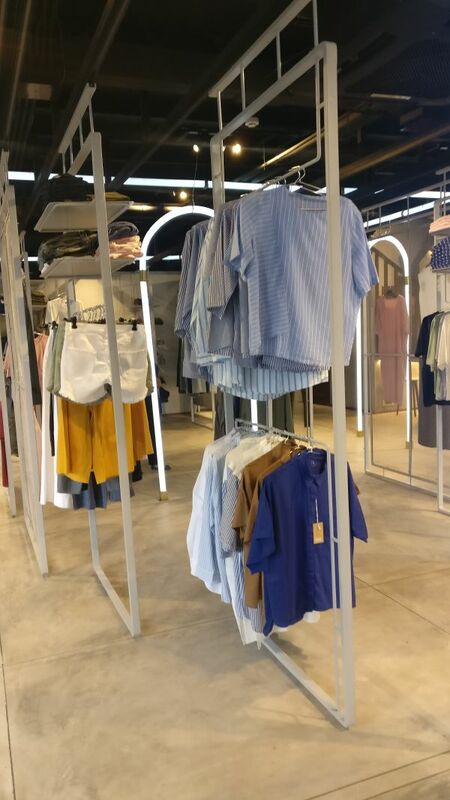 This space is in sync with the brand, an open and free-flowing experience of shopping quality merchandise. Anand S Ahuja and his sister brand partner Abhineet Singh (VegNonVeg) have a vision for this store unlike any other. 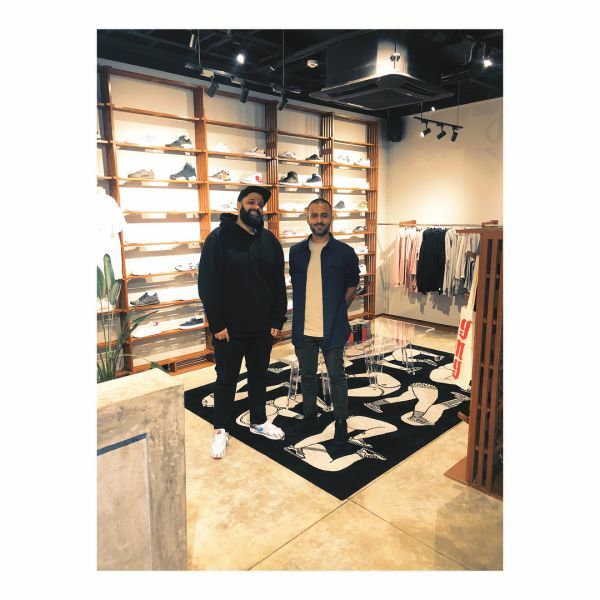 Touting a safe place for sneakerheads to congregate and indulge in the culture, the store also provides a lively exploration of art, culture, music and fashion. Sitting down with Ahuja, we could feel the passion he holds for the brand and the new outlet. Housing his homegrown brand Bhane, the collection is made by the young and for the young. The designs have a global appeal to them, while still being rooted in the aesthetic and charm of the Indian youth. 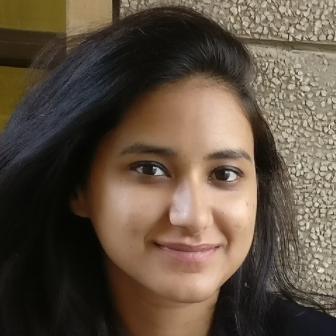 It is very Indian with a touch of global perspective. For the lovers of all things sneakers, VNV holds baller merch from Nike, Adidas Originals, Air Jordan, Puma Vans, Reebok Classics, New Balance and Fila. The collection is a range of classic and heritage models, to their modern tech-infused counterparts, limited editions and hard-to-find collaboration sneakers. A vision come to life by designer The Busride, you will find lip-smacking treats from their in-house cafe opened as a collaboration with Le 15 Patisserie and Blue Tokai Coffee Roasters. You will surely be impressed by the aesthetic which is a mix of modern Indian craftsmanship and innovation. Ahuja and Singh also plan to make it an inventive space for events. 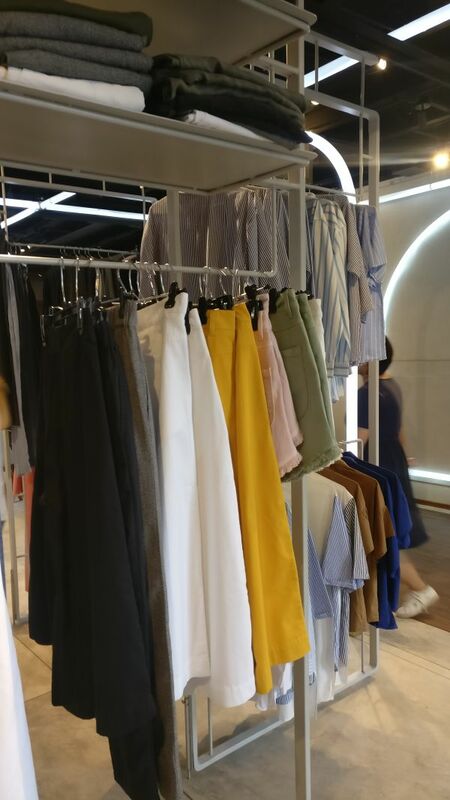 With a stage set up right at the head of the store and a door opening to a beautiful rooftop, this sure seems like the next step in visual merchandising. Hoping to add fashion get-togethers, music listening sessions themed parties and exhibitions to their resume, this sure feels like a passion project for the involved shopper!